The Riga International Biennial of Contemporary Art (RIBOCA) has named French curator and writer Rebecca Lamarche-Vadel chief curator of its second edition, which will run from May 16, 2020 to October 11, 2020, in Riga, Latvia. The Greek curator Katerina Gregos led the exhibition’s inaugural edition, titled “Everything Was Forever, Until It Was No More,” in 2018. Lamarche-Vadel is a former curator at the Palais de Tokyo in Paris. During her tenure there, from 2012 to 2019, she curated solo exhibitions of work by Tomás Saraceno, Tino Sehgal, Marguerite Humeau, Ed Atkins, David Douard, Helen Marten, François Curlet, and Jon Rafman. The Saraceno show, “ON AIR,” became the best attended exhibition in the museum’s history. She has also regularly collaborated with institutions and biennials such as the Château de Versailles, the Stedelijk Museum Amsterdam, MoMA PS1, the Eleventh Bamako Biennial, and the Twelfth Biennale de Lyon. Agniya Mirgorodskaya, the head of the Riga Biennial Foundation, founded the exhibition as a new global platform to increase artistic engagement between the Baltic region and the rest of the world. 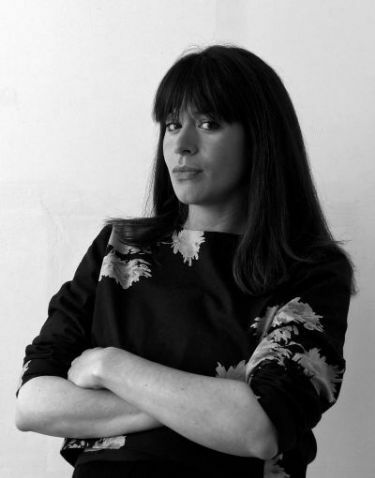 Lamarche-Vadel will announce her curatorial concept for the upcoming edition in Venice during the Fifty-Eighth Venice Biennale.